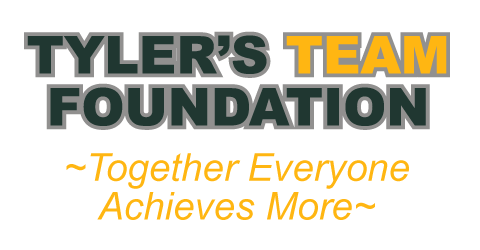 Tyler’s TEAM Foundation, Inc. is excited to announce that the 3 metal mesh picnic that we donated to the Juda Community Park have been assembled and set up for all to enjoy. 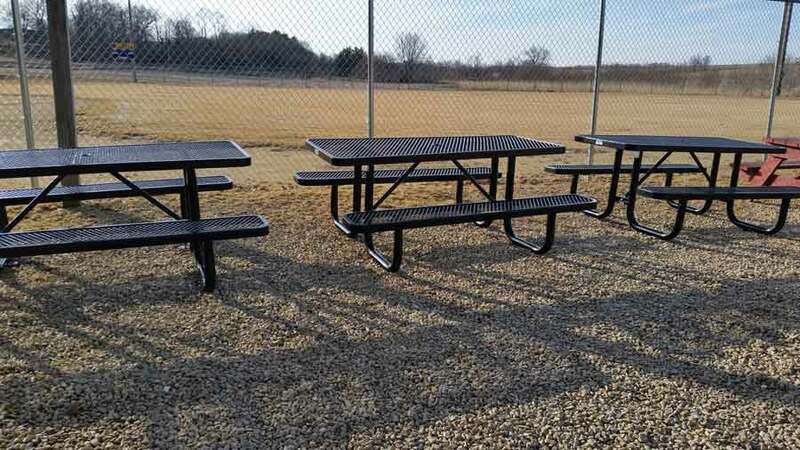 These picnic tables replaced the old broken ones in the concession stand area. 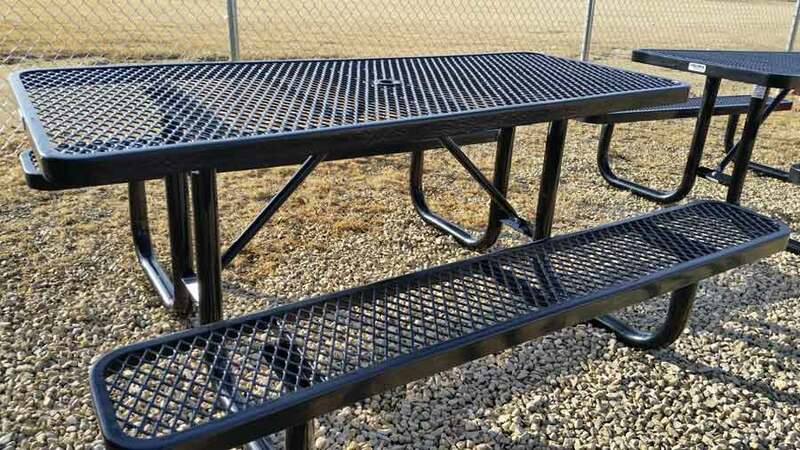 Thank You to Dennis Pfingsten and Ron Swaag for your help getting the tables down to the park.